WEDNESDAY, Nov. 28, 2018 (HealthDay News) — Women with one of three breast cancer risk factors may benefit from mammography screening beginning at age 30, according to a study presented at the annual meeting of the Radiological Society of North America, held from Nov. 25 to 30 in Chicago. Cindy S. Lee, M.D., from NYU Langone Health in New York City, and colleagues analyzed data from 150 mammography facilities in 31 states in the National Mammography Database. Patients were categorized by five-year age intervals and risk factors for breast cancer, including personal and family history of breast cancer and breast density. Performance metrics for screening mammography (recall rate, cancer detection rate, and positive predictive values [PPVs] for biopsy recommended and biopsy performed) were calculated for each age and risk group. The researchers found that 5,772,730 screening mammograms were performed between 2008 and 2015 on 2,647,315 women. 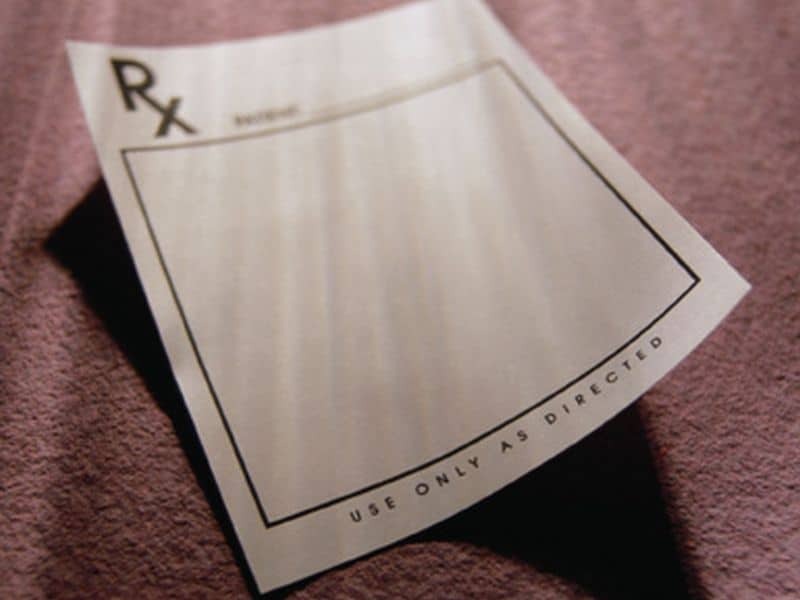 The mean cancer detection rate was 3.7 per 1,000, the recall rate was 9.8 percent, the PPV for recommended biopsy was 20.1 percent, and the PPV for performed biopsies was 28.2 percent. Women aged 30 to 34 years and those aged 35 to 39 years had similar cancer detection rates, recall rates, and PPVs. 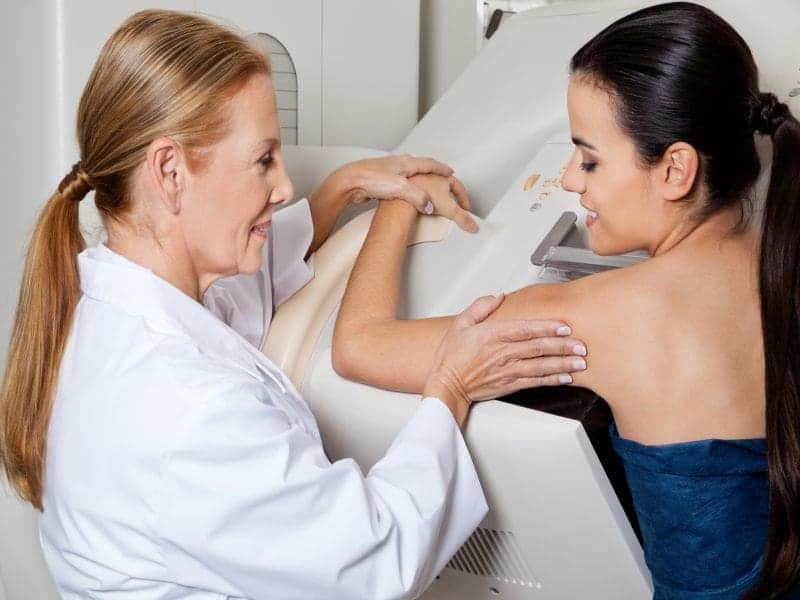 Compared with women currently recommended for screening mammography (aged 40 to 44 years with no known risk factors), incidence screening (at least one prior screening examination) of women ages 30 to 39 years with the three evaluated risk factors showed similar cancer detection rates and recall rates. “Women with at least one of these three risk factors may benefit from screening mammography beginning at age 30, instead of 40,” Lee said in a statement.